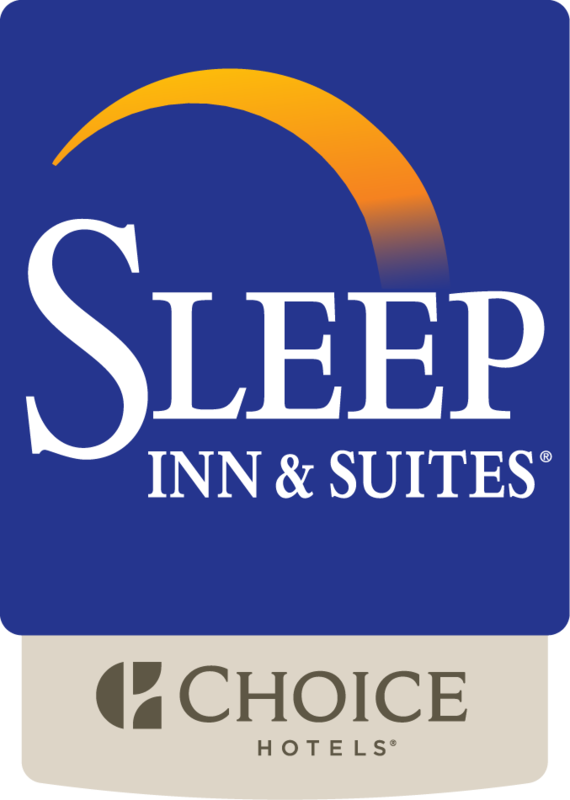 Find serenity in one of 57 comfortable guestrooms or suites at Sleep Inn & Suites in New Braunfels. Guests will feel at home in our spacious rooms that feature modern décor, all non-smoking and pet-free accommodations, plush king or queen beds, free high-speed wireless Internet access, and flat screen TVs with extended cable. Sleep Inn & Suites is a luxury oasis offering on-site hotel amenities that include a swimming pool and hot tub, Free Morning Medley® HOT Breakfast, on-site meeting facilities, a business center, and a central location near the top attractions and outdoor activities in New Braunfels, Texas.